We completely understand that dental practioners have a 15 year history of dealing with Invisalign® and therefore it is only natural that the profession is reluctant to use the products of challenger companies. But now that Invisalign® is out of patent, the time has come to look at what else is available in the market. It should not be assumed that Invisalign® has the monoploy on innovation. With new and well resourced suppliers determined to gain a foothold, we are seeing the pace of development accelerate. Genuine competition is bringing superior products and better service. Here at PremPlus we pride ourselves on being in the forefront of these advances. We talk to suppliers across the world to make sure the latest advances can be made available to your patients today. Specifically we are seeing great strides in the computer algorithms which help construct the treatment plans, in many cases reducing the number of aligners required, and potentially reducing treatment time and late-stage revisions. 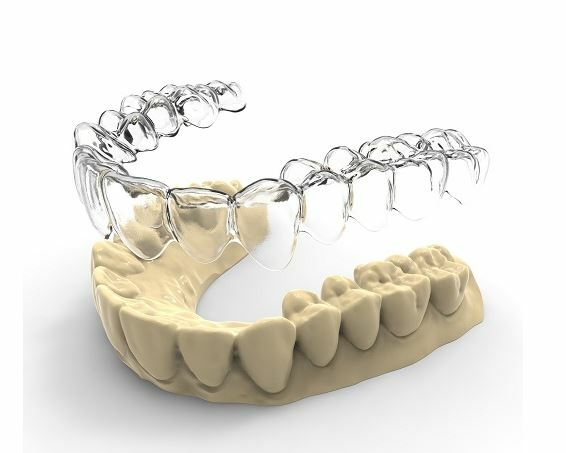 For patients able and willing to pay a premium price, Invisalign® will doubtless always remain an option that many practioners will want to offer their patients, but we firmly believe dental practioners should at least consider alternative clear aligner systems for all those who cannot afford Invisalign®. There is frankly a massive unmet need for people wanting straighter teeth and if dental professionals choose to sit in Ivory Towers, refusing to give new products a chance, the net result will be to cede an ever larger share of the market to non-conventional suppliers, many operating without dental supervision on a Direct-to-the-Consumer basis from locations outside the UK. 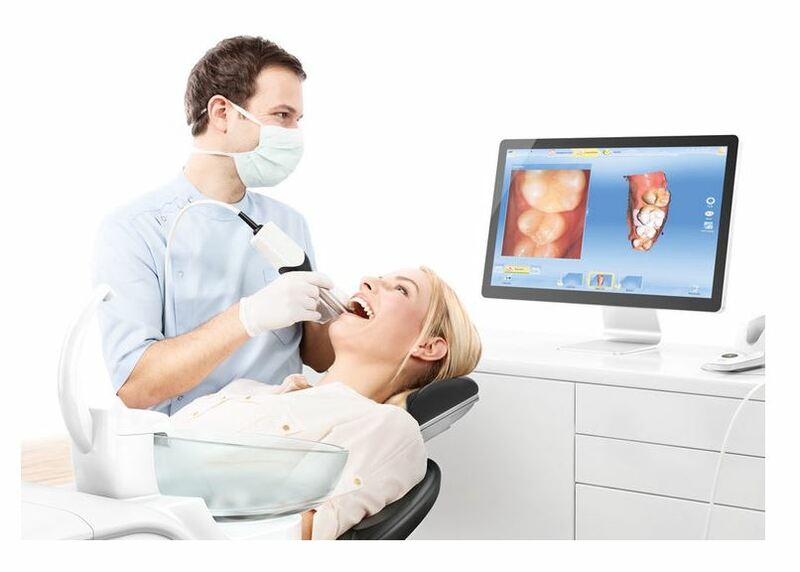 PremPlus is therefore delighted to offer interested dental professionals our new Aligner system NuAlignTM. Expert Orthodontic Planners who will create suggested movement plans to suit the practioner’s requirements and experience eg with / without attachments, with / without IPR etc. From simple to complex cases, we have it covered! Getting the plan right is crucial to the success of the treatment. The team of planners we use is highly qualified and includes orthodontists and dentists, thoroughly experienced in the planning of re-alignment. Compared to plans created automatically by computer programs as used by many of our competitors, this greatly reduces the risk of complications, enhances the success rate. It also means we can handle even the most complicated cases- if it can be done with aligners, NuAlignTM can do it! Tailored Plans to suit the different needs of “hands-on orthodontists” versus the busy general practioners requiring our team to fully the specify the draft plan. Confidence. Be reassured by the fact that the planning team we use has successfully treated in excess of 50,000 cases. Dedicated Portal for the dental professional. Highly adaptable to meet the differing requirements of orthodontists and general dentists- giving you as much control as you want. Upload any digital impressions (or send us your traditional impression and we will create a 3D scanned image). 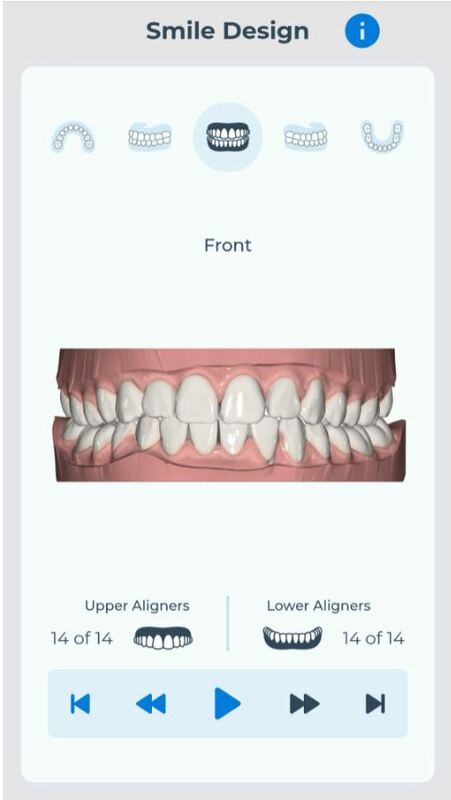 View, amend, approve and manage the patient’s plan and when ready, order your patient’s NuAligners. Patient Portal and Mobile App so that patients can be shown an exciting animation of their expected treatment. Unrivalled Aligner Clarity– for maximum aeasthetic appeal. Snug-By-Design. Manufactured and hand-finished with patient comfort in mind. If required our system can minimise the need for attachments and engagers. Optional Innovative Tracking Alignment designed to provide in-treatment rectification of any unplanned variance, minimising the need for revision plans which otherwise extend treatment times and increase cost. Benefit From Patient Referrals. We provide a nationwide dental laboratory service and we will be delighted to refer interested members of the public to the dental professionals we work with. Come on board now! Fast and Efficient Service! 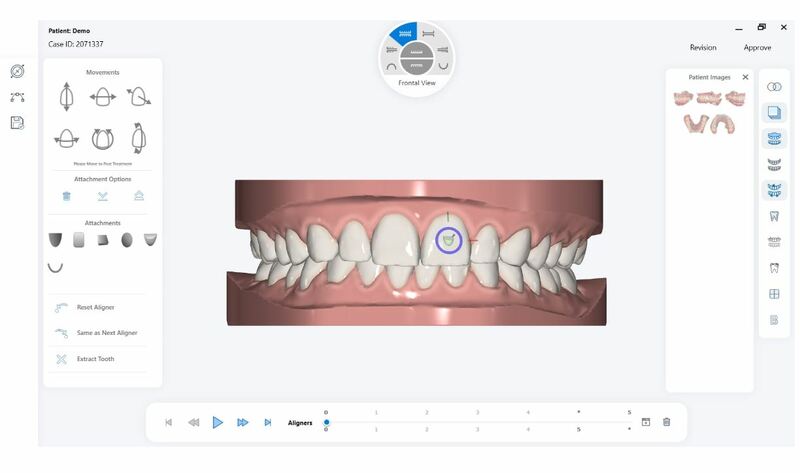 Once we have the impressions- be those digital or analogue, and relevant instructions, we normally expect to set-up the plan within 1 or 2 working days, ready for the practioner’s and patient’s approval/ amendment, and subject to which you will receive the aligners within 7-14 days; and rest assured we are working hard to reduce manufacturing times. Full Technical Support throughout the patient’s journey. Free and Discounted Trials to get you started. Great Prices that will make aligners an affordable solution to many more of your patients. Coming Soon! Enhanced Patient Apps that will provide 1) photo-realistic simulation of what the patient’s smile will look like after treatment (rather than just an animated illustration) 2) in-treatment monitoring. Maximising the patient experience. Remember, a happy patient is the best salesperson you can employ and above all else that is what we will help you to achieve! What are you waiting for? Email info@premplusdentallabs.co.uk to register your interest or ring our Orthodontic Director, Paul, today on 01942 893122 to discuss in detail how you too can Join The Revolution. NB: Dentist’s wishing to instruct in the old-fashioned way, using a Lab Ticket can download here; or phone or email and we will send you a supply.